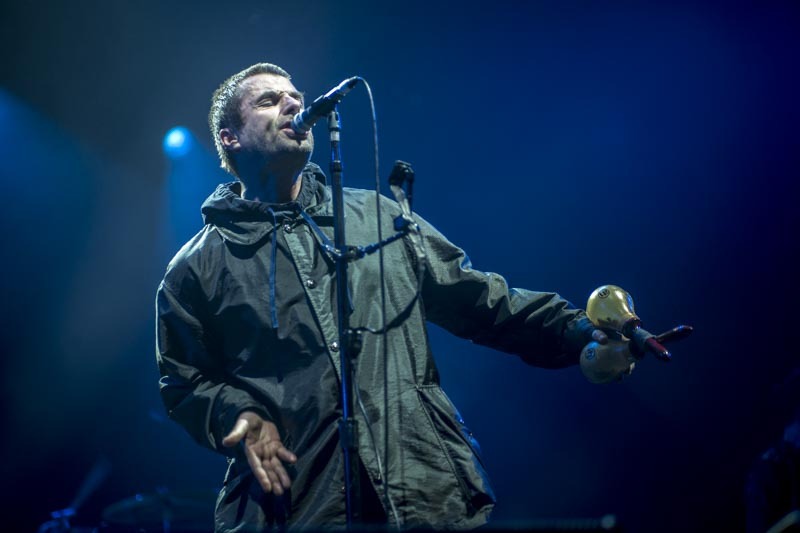 The UK & Irish release of LIAM GALLAGHER: AS IT WAS, will hit the cinemas 7th June 2019. It tells the honest and emotional story of how one of the most electrifying rock’n’roll frontmen went from the dizzying heights of his champagne supernova years in Oasis to living on the edge, ostracised and lost in the musical wilderness of booze, notoriety and bitter legal battles. Opening scenes of the trailer are of a fantastic landscape shot of the city of Manchester. The scenes then quickly move on to him preparing to perform in front of massive crowd in a his hometown of Manchester. He then swears – A LOT – before addressing hordes of fans on how aware how great he really is.